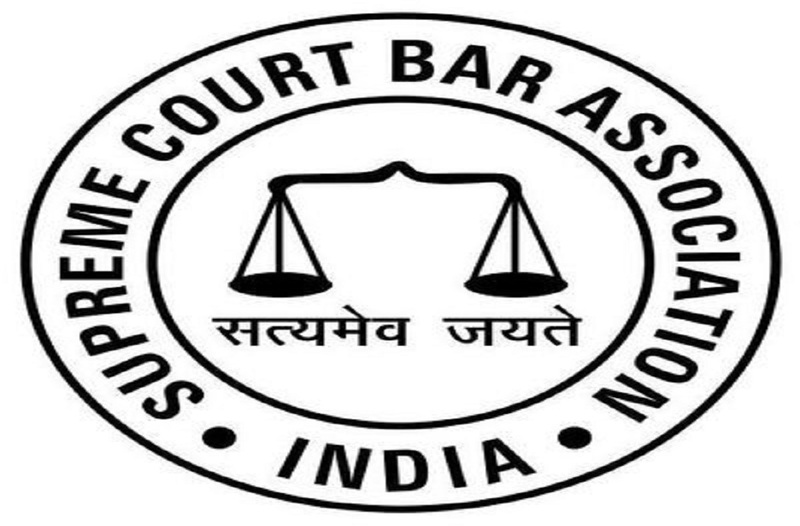 The Executive Committee of Supreme Court Bar Association (SCBA), in its meeting last week expressed its concern over the decision of the Supreme Court Collegium to revisit its resolution of December 12, 2018. At the meeting, the EC discussed in detail the recent controversy about the elevation of judges to the Supreme Court and the alleged ignoring of Inter se seniority of the high court judges. 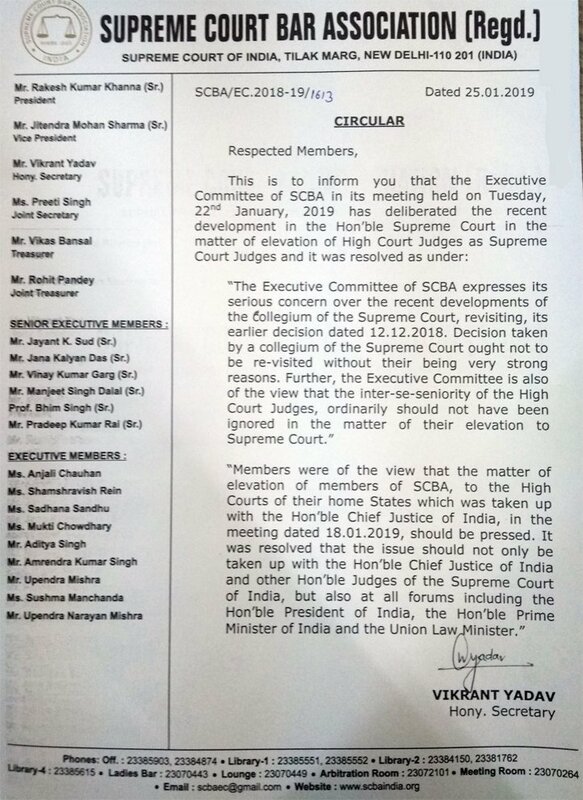 “SCBA has also decided to take up the issue of elevation of SCBA members as high court judges with Chief Justice of India Ranjan Gogoi and other Supreme Court judges. Further, they have decided to discuss the issues with President of India Ram Nath Kovind, Prime Minister Narendra Modi and the Law Minister Ravi Shankar Prasad,” the circular said.